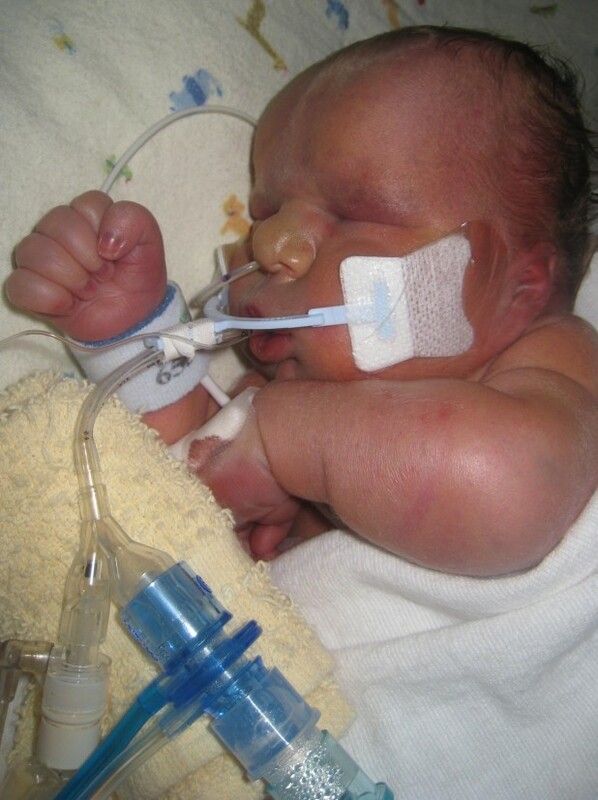 Our second son, Noah, was diagnosed with hypoplastic left heart syndrome in utero. My wife and I knew we would be spending many weeks in Vancouver before his birth. He would then have the first of three open heart surgeries, and we would spend many more weeks in Vancouver being with Noah during his post-operative period. We would then come home, following a strict regime of post open heart surgery care, breast feeding via a feeding tube, and monitoring vital signs to name a few. Our two-year-old son was very much looking forward to meeting his long awaited little brother (and so were we). We were in contact with YANA and they said that they would have a fully furnished apartment for us during our stay in Vancouver, free of charge. What a load off our minds! Our accommodations were covered, we could concentrate on keeping our other son occupied and planning post-operative care for Noah. The reality is that my wife was flown out of St. Joseph’s hospital on August 29, 2013 due to high blood pressure concerns. She was admitted to BC Women’s Hospital, and I followed by road with our son. After Noah was born on September 23, 2013, we found out that he had additional complications that were incompatible with life. Our wee beautiful boy died on September 26, 2013, after spending three days being cuddled, sung to, played with, and loved. As a family, we spent Noah’s last hours at Canuck Place in Vancouver – a wonderful community of caring and loving people. YANA’s generosity was boundless. They provided us with free accommodation in an apartment just minutes away from BC Women’s Hospital and BC Children’s Hospital. They provided us with financial aid that helped to relieve some of the more mundane stress that comes with any prolonged hospital stay away from home. And, they were in contact with us during our stay in Vancouver, making sure we had everything we needed and that we knew that their thoughts and prayers were with us. Truly, a generous and loving charity! Thank-you, YANA, for all you have done for our family. God bless you all!